Wire binding means no fear of a spine that bends or breaks. 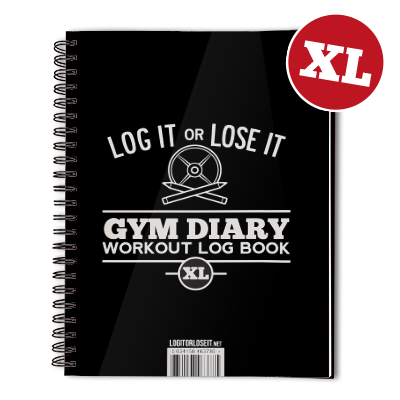 Easy to keep the diary open without it closing. With the exception of the Gym Diary XL, all our books are postcard sized. So easy to carry with you wherever you are. Clean layouts mean you can quickly see the information you have logged. 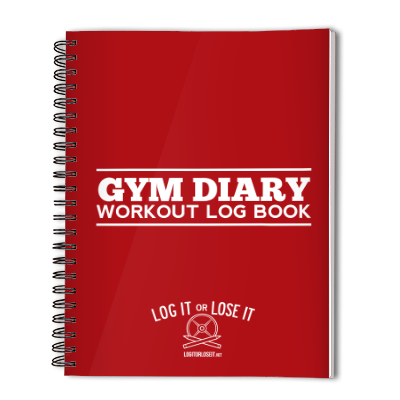 Our workout log books contain enough pages to keep you going for a long, long time. Covers are re-designed by us to match your specification. 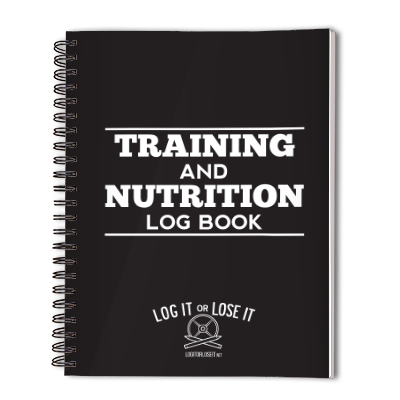 Help your clients monitor their progress while promoting your business!